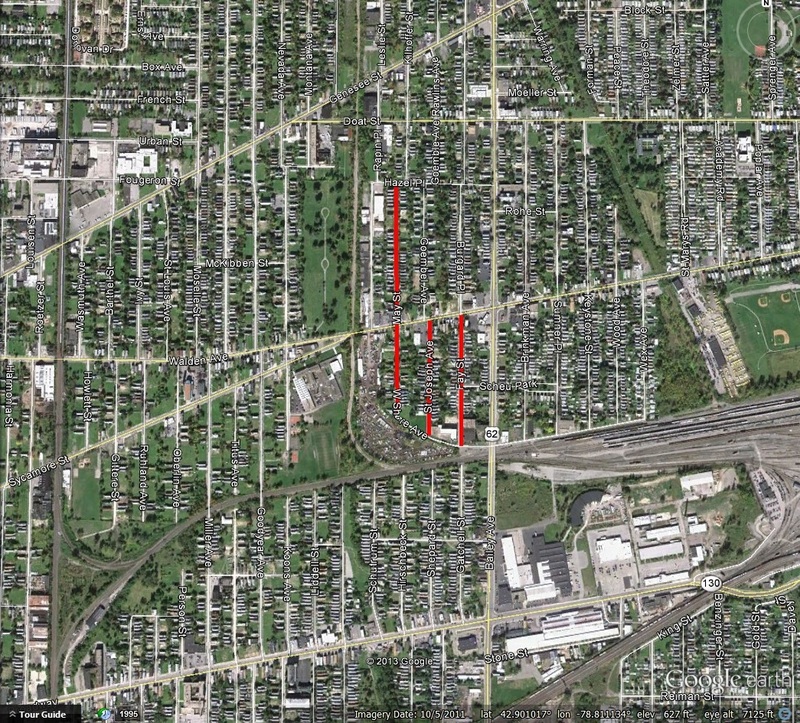 Fay, May and St. Joseph Streets are three streets in the Emerson Neighborhood on the East Side of Buffalo. 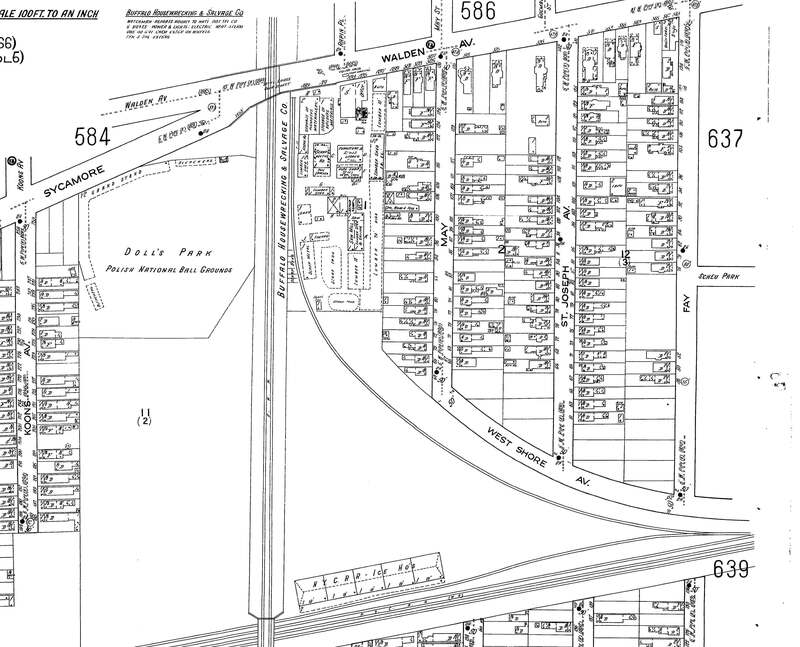 The three streets run between Walden Avenue and the New York Central Railroad tracks (with May Street reaching north to Hazel Place). The streets were named after Joseph, May and Fay, members of the Doll family. Joseph Doll owned a farm that included the land that became Saint Joseph, Fay and May Streets. He opened the streets and built the houses on them. 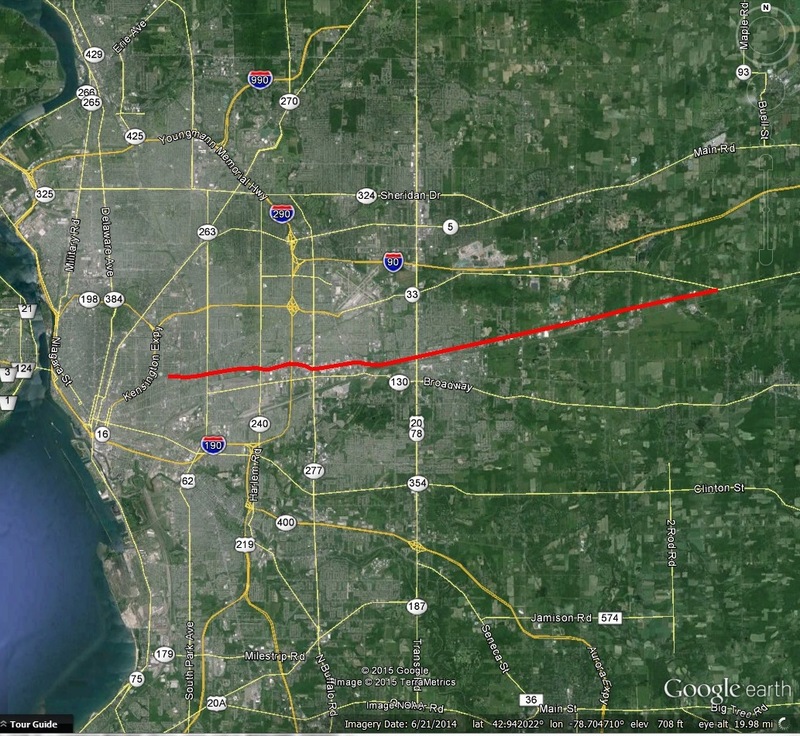 The first street, he developed to run from West Shore to Genesee Street. He originally named it Doll Avenue. The family name is pronounced “dole” as opposed to a child’s doll. 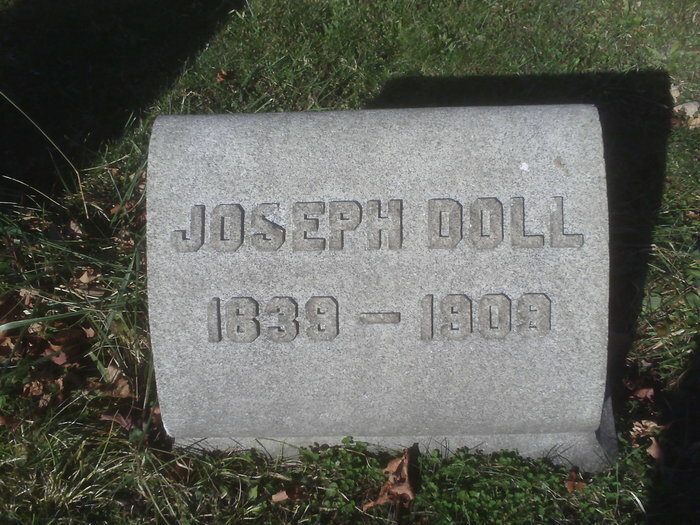 Doll Avenue was often confused with Dole Street, so Joseph was asked to change its name. So, he named it May Street after his daughter. He named the other streets after his granddaughter Fay and his patron Saint Joseph. 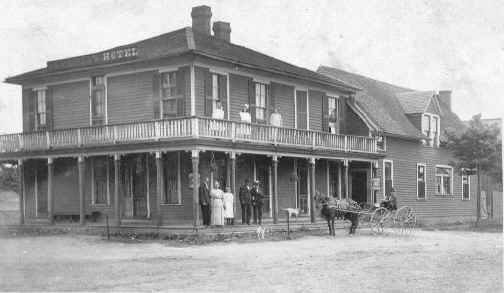 Joseph Doll was born on a farm at Main and Huron Streets in 1839. His parents bought the land when they came from Baden, Germany in the early 1830s. They came across the Atlantic on a ship that took 72 days. 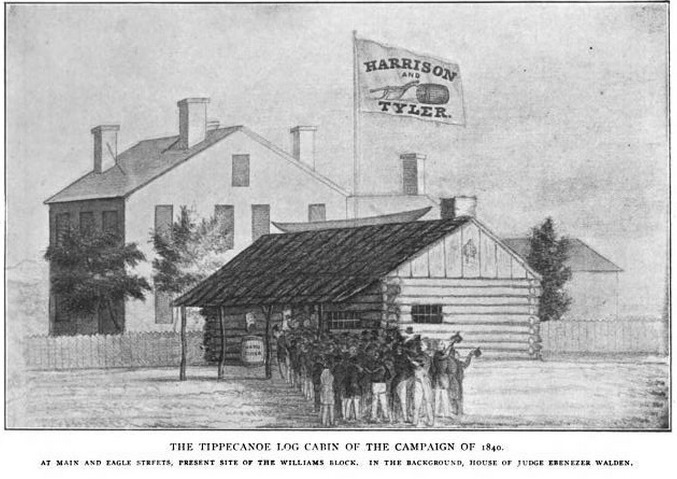 The final portion of the journey came via the Erie Canal, which was at the time still under construction, so their voyage was partly via canal boat, partly via stagecoach and partly via foot, carrying their baby daughter (Joseph’s sister) at the time. Their original farm was unsuccessful as there was yellow sand for soil. 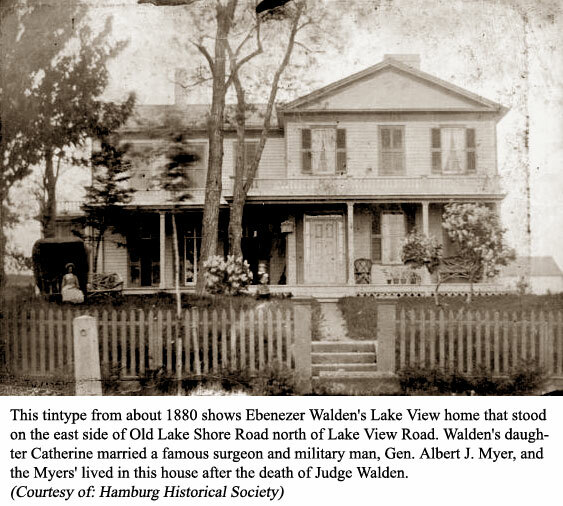 They purchased another farm at what is now the corner of Niagara and Connecticut Streets. That farm was also a failure. 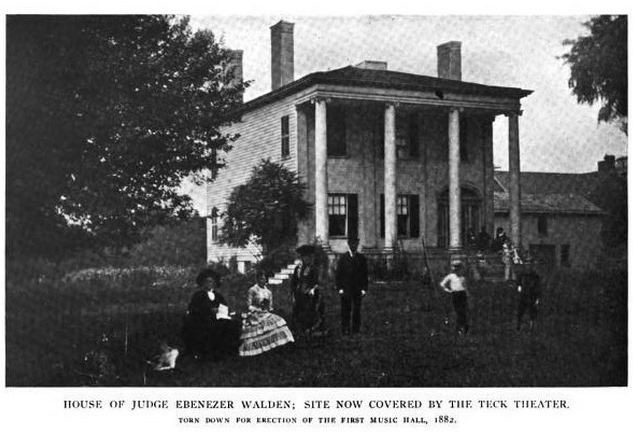 They then bought a 43-acre farm at Bailey and Walden, extending to the present New York Central Tracks and halfway to Broadway. 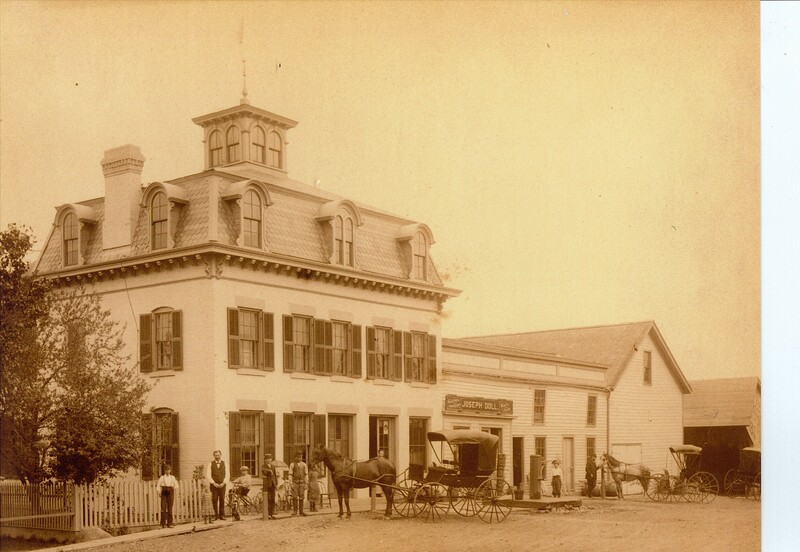 They ran a general store and saloon out of their farmhouse, which stood at 535 Walden Avenue, near what today is the intersection of St. Joseph Ave and Walden Avenue. Joseph Doll took over the store as he got older. Joseph also ran the farm, raising wheat, barley, cattle, oats, apples, pears, pigs, plums and cherries. In 1882, West Shore Railroad bought seven acres from the Doll farm. After the railroad was built along the southern edge of the farm, the Wagner Palace Car shops and other factories came into the area. 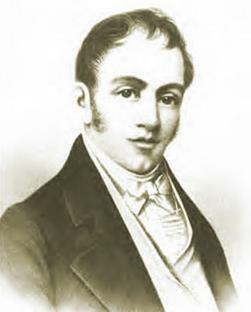 Joseph Doll decided to subdivide the property and build houses. In addition to the streets named for his daughter and granddaughter, and his patron saint. He also named St. Louis Avenue for St. Louis Roman Catholic Church (for which he was a founder). 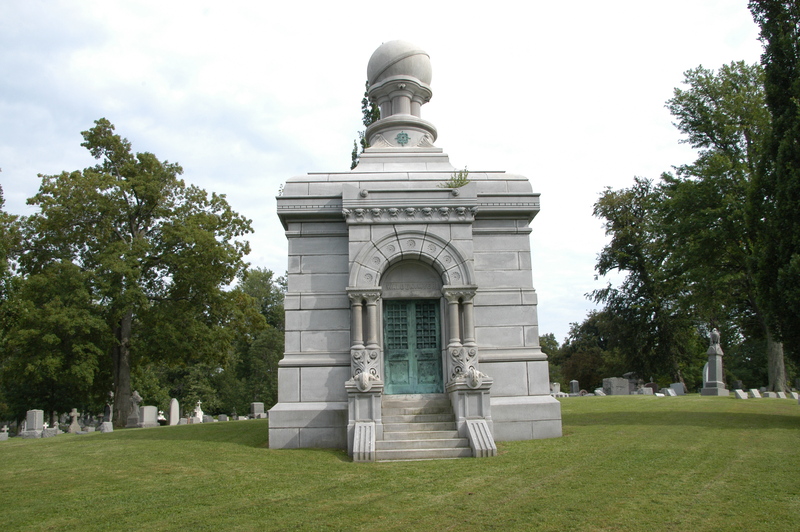 He died in 1909 and is buried in Doll family plot the United German and French Cemetery in Cheektowaga. Read about other Buffalo Street’s by checking out the Street Index. UPDATE: April 29, 2016: One of the best parts of writing this blog is getting information from you, my readers. I recently received an email from a member of the Doll family. Michael Schuessler’s Great Grandmother, Louisa (Doll) Williams, was one of Joseph Doll’s younger sisters. Mr. Schuessler has been generous enough to send in this great photograph of the family at Mr. Doll’s store! He also provided a copy of Mr. Doll’s obituary. Thanks for sharing a part of your family history!